Welcome to the first edition of Seapost in 2019! We're pleased to report that over the past year our grant-funding programme supported over 60 maritime organisations and projects with total funding of £2.5 million. Read more below about our work in 2018 and how you could access grant funding for your organisation or project which supports seafarers and/or their families. We have exciting plans for the year ahead with many opportunities for you to get involved with the work of Seafarers UK. Make every mile count at this year's Virgin Money London Marathon, hike 24 Peaks in 24 hours, or choose your own challenge - and help us to continue our support for people across the maritime community. In 2018 Seafarers UK awarded 73 grants to over 60 maritime charities and organisations with total funding of £2.5 million. Find out more about what our grant-funding programme delivered in 2018 and help us continue our support to the maritime community. If you're an organisation, or you run a project which benefits seafarers or their dependants, or positively impacts the maritime community, you may be eligible for a grant to help your work. See the list of projects we have funded in 2018 and check if you are eligible for a grant. 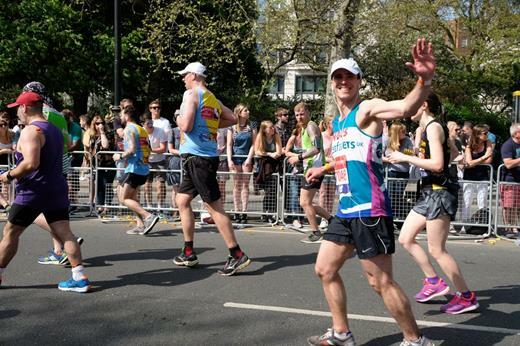 Seafarers UK has a few charity places remaining for this year's Virgin Money London Marathon and we would love for you to join our team and raise funds to help people in the maritime community. Deadline for applications is Tuesday 22 January. Don’t delay, get in touch today! 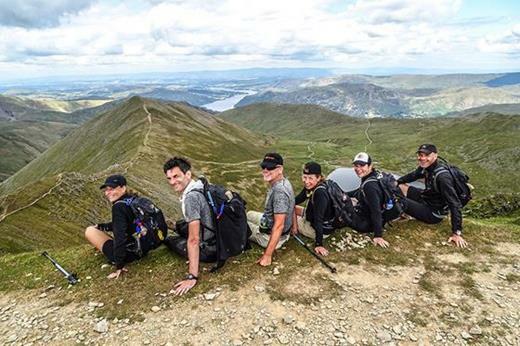 One of the toughest, most exhilarating and empowering corporate events, the 24 Peaks Challenge, will see teams hiking 31 miles over 24 peaks in 24 hours. Join us this summer for this team building challenge and raise funds for Seafarers UK. Find out more. Every project and organisation we support has a positive impact on seafarers and their families. But we couldn't do this without your support. Please donate today to help us continue our work, or choose where your money goes by supporting a specific project. 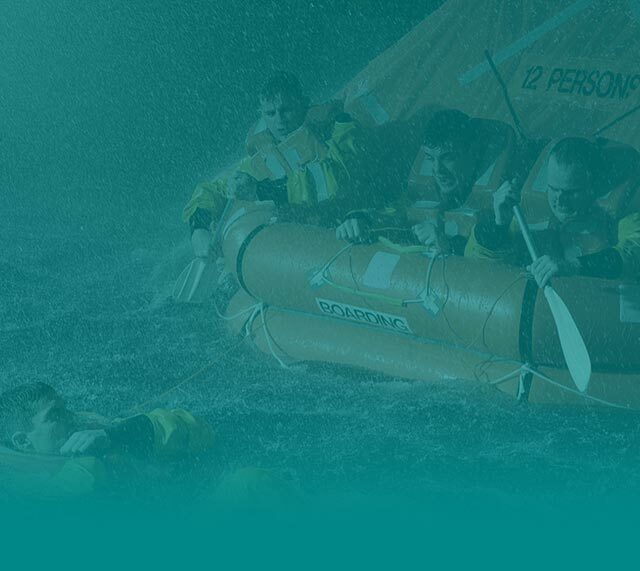 Seafarers UK is a charity that has been helping people in the maritime community for over 100 years, by providing vital support to seafarers in need and their families, and to those in education or training who are preparing to work or serve at sea. Our website has up-to-date information on fundraising events, campaigns, ways to donate, how to apply for grants or get help for seafarers in need. Copyright © 2019 Seafarers UK. All rights reserved.